Jameson and Company is a real estate brokerage and advisory firm purely dedicated to the hospitality industry. Our primary focus is representing clients in the sale of existing hotels across the nation. Contact us to discuss how we may assist in the long term strategic planning of your organization. 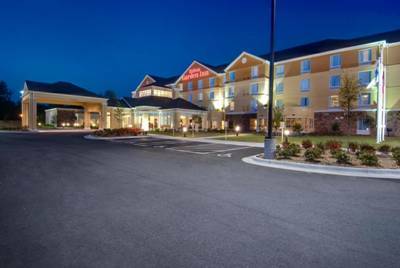 Represented InterMountain Management in the disposition of the 78-room Residence Inn. Represented Mil-Court 1, LLC, an affiliate of The Amoroso Companies in the disposition of the Courtyard.